Course: 18 holes, par 68. 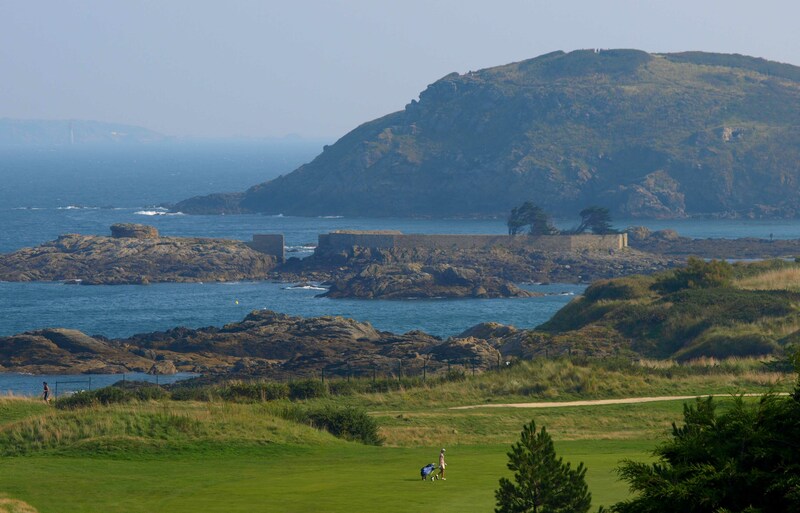 This famous links course was the second golf course to be built in France over 100 years ago. It has always hosted many national and international events. You can see the sea from every hole and it is playable all year round because of its excellent sandy course. This technical course is made more difficult by the winds. A guide to the flora and fauna is available for you to enjoy the surroundings as you play. Panoramic clubhouse.